There is no such thing as “normal” when it comes to communication. Speech disorders can affect an individual’s ability to speak, understand, read or write. Speech problems may present themselves at any age,and be a result of many different causes, including such things as a genetic problem, head injury and hearing loss. Communication is just as important to someone with a speech disorder as it is to anyone else. Difficulty communicating can lead to isolation, loss of employment,and challenges completing even the most routine daily tasks such as shopping and banking. There are a number of great movies which portray the veracity of the emotional effects of a speech problem on a person’s everyday life.They help to highlight the importance of emotional and social supports,effective communication methods, and how technology can assist in improving the person’s quality of life. 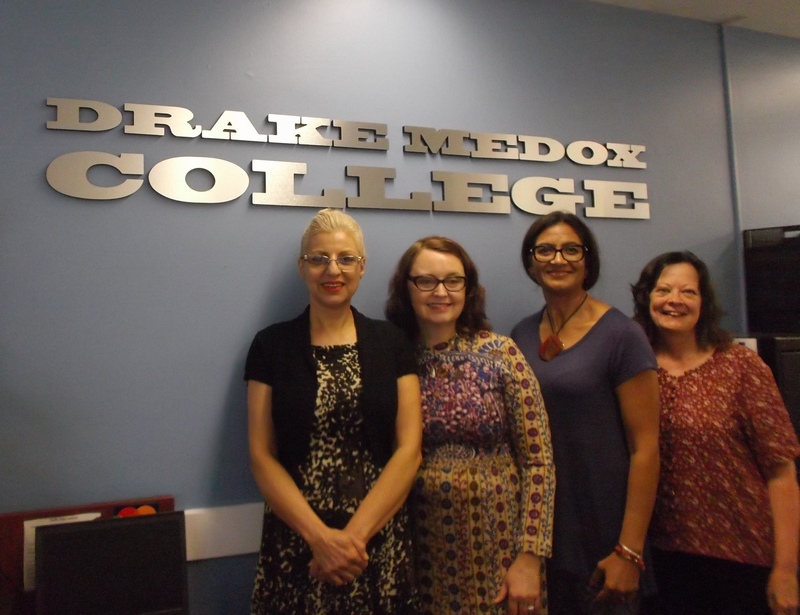 Drake Medox College instructors have taken their own fair share of exams over the years, and have a lot of experience marking quizzes and exams. In this blog, they are happy to share their favourite study and test taking tips and strategies with you! Have you ever been in a situation when you felt no-one was listening to you? Have you ever been in a situation when you realized you had not been listening to someone speaking to you? Most of us can say “Yes” to each of these questions! THE ‘KEY’ OR ‘SOLUTION’ to overcome these challenges is ACTIVE LISTENING. “Active” is the opposite of “passive.” To be a good listener we must keep our minds ACTIVELY ENGAGED in what we are hearing. To do this, not only focus is needed, but also practical strategies which keep our mind active. 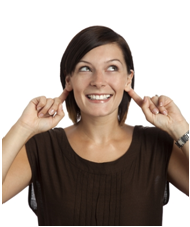 3 IMPORTANT ACTIVE LISTENING STRATEGIES? Are you having trouble getting the HEALTH CARE ASSISTANT job you want? Tired of working multiple minimum wage jobs just to make ends meet? Maybe it’s time you took a personal inventory and evaluated what you have to offer relative to what best-in-class employers are looking for. Communication Skills-The key to personal and career success! The students in Drake Medox College’s English Preparatory Program recently discussed the above topic in a recent class. According to students preparing for entry or already enrolled in the HCA Program, there is unanimous agreement that good communication skills are crucial to the work of a Health Care Assistant. 3 reasons why Volunteering can boost your career!! Are you looking for a job but don’t have the experience you need……and can’t get the experience you need because you can’t get a job? Do you need to learn more skills or make some new contacts so you can find work in the field you desire? Are you thinking of making a change in your career, or are have recently immigrated to Canada, and unsure what you want to do? If you answered yes to any of these, volunteering could be a good fit for you. When you volunteer, you share your skills and time with people and organizations in the community without expecting to be paid. Volunteering takes you right into the workplace, giving you a chance to build your experience, demonstrate your employability, learn new skills and feel better about yourself!